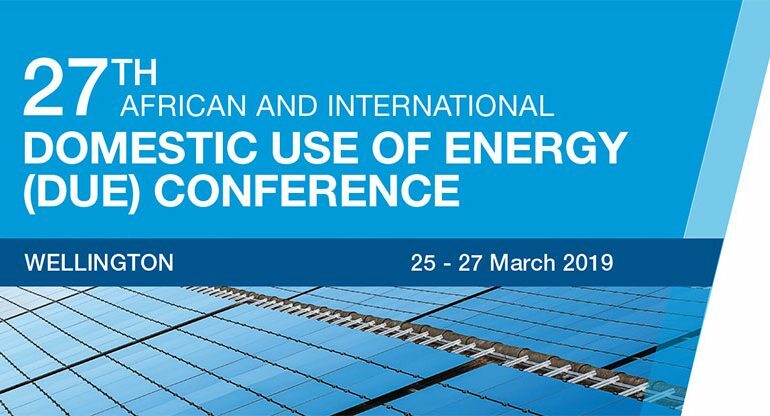 WELLINGTON 25 – 27 March 2019 The conference is a celebration of the convenience of electricity and investigates new ways to “do more with the energy you use” – productive use of a strategic resource by an ever expanding base of consumers in both the residential and business sector means that South Africa can grow. 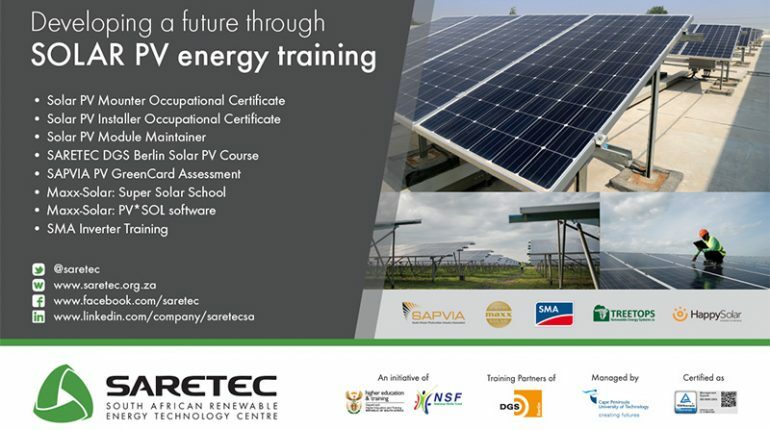 The South African Renewable Energy Technology Centre (Saretec) has taken on the custodian role as the national renewable-energy-sector educator and hopes to have finalised all five occupational certificates of the Solar Photovoltaic (PV) Qualification through its collaboration with Manufacturing, Engineering and Related Services Sector Education and Training Authority (Merseta) and Western Cape provincial government (WCPG). If you have general enquiries or would like to enquire about training courses, partnerships or the use of our conference facilities please contact us using the contact form. © SARETEC | All rights reserved. Site by Cubefive Digital Studio.